Illenium	has had 3 events featured on GiggedIn in the past. We totally froth over this artist and will have them again soon. His debut ‘Awake Live’ performances throughout 2017 captivated audiences across the country, and sold out some of the most renowned venues nationwide, such as The Shrine, Bill Graham Civic Auditorium, Aragon Ballroom, WaMu Theater, and Terminal 5. 2017 saw ILLENIUM release his second critically acclaimed studio album Awake, which was listed in Billboard's ‘10 Best Dance/Electronic Albums of 2017’. With over 100 million streams and the number one spot in the iTunes Electronic Dance Charts in 12 countries, the LP is one of ILLENIUM’s most impressive projects thus far. His remix of Flume’s ‘Say It’ landed him an Electronic Music Award for ‘Best Remix’ of the year, and 2017 saw him surpass the 1,000,000,000 stream mark across his discography. 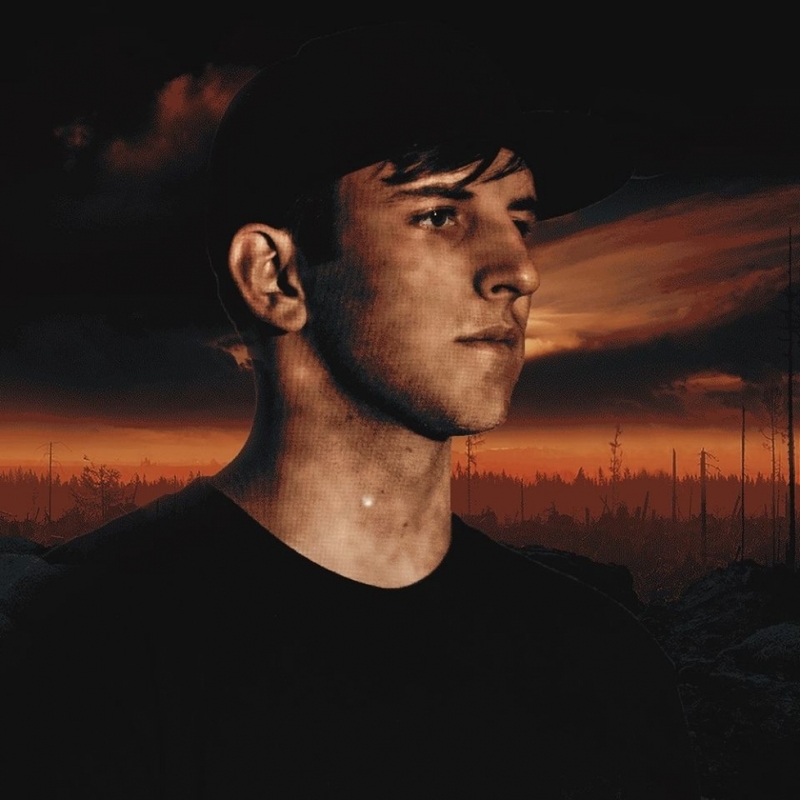 In addition to selling out the majority of his debut headlining live tour and his recent tour through Asia, ILLENIUM has also performed at major festivals including Lollapalooza, Bonnaroo, EDC, Decadence, Electric Forest, and Paradiso among others, and played Coachella for the first time in 2018.